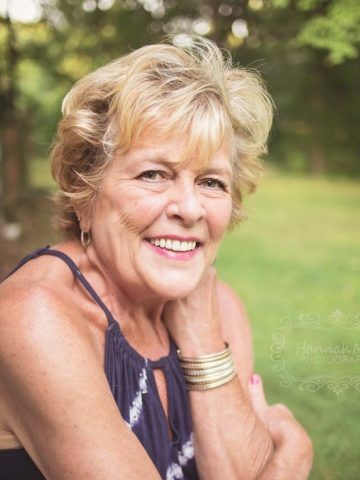 Ms. Olivia Danette Willson age 65 of Kansas City, Missouri, passed away on Monday February 11th, 2019. Funeral Services for Ms. Willson will be held on Sunday February 24th 2019 at 2:30PM in the Chapel of Cole & Garrett Funeral Home with interment to follow in Beech Cemetery. The family will receive visitors prior to funeral service beginning from 1PM until 2:30PM Service Time. We just connected again a few months ago on Facebook. We worked together at Holiday Inn while she was in Memphis. She was a great friend and my prayers for her family and friends. A wonderful woman who loved her music and the game of football and most of all her family. She always talked about Shane and her grandson Jack. ❤️Always gave of herself to everyone. She was a blessing and a wonderful friend to me. I pray Gods grace and strength to her family, may God wrap you up in all his love.